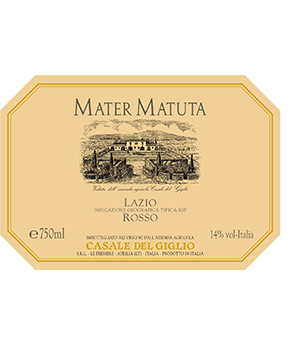 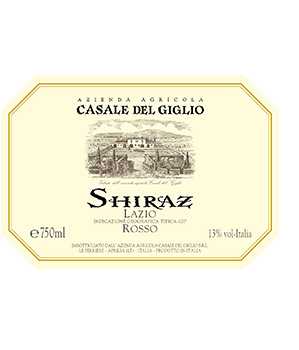 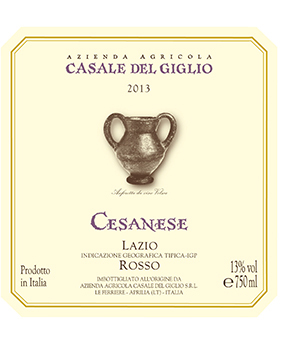 For over 100 years now the ‘mavericks’ behind the one-of-a-kind wines of Casale del Giglio have been doing their thing which tends to differ from most, if not all of the wine growers around them. 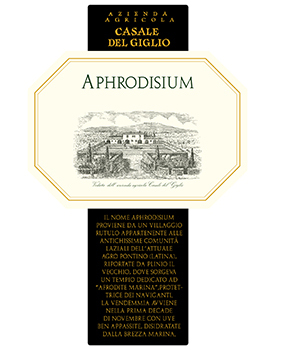 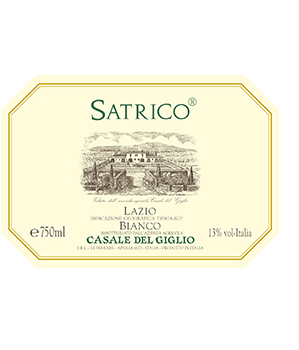 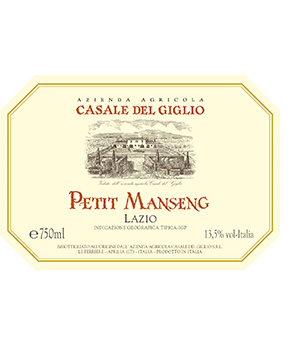 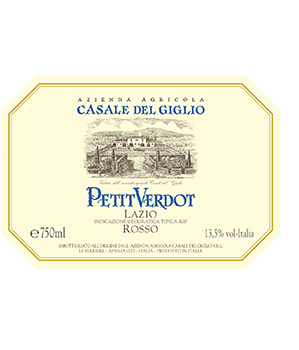 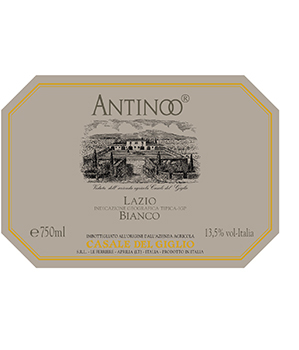 Located in the unique microclimate of the Agro Pontino Valley in Lazio (about 30 miles south of Rome) where they’re as interested in the local indigenous varietals such as Bellone & Cesanese as they are Petit Verdot, Viognier & Petit Manseng. 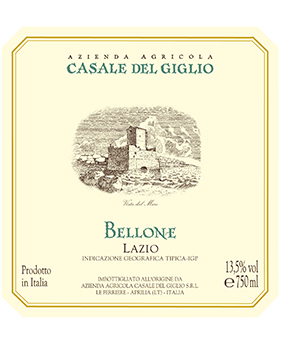 Most of their vineyards contain alluvial soils laden with ancient organic matter, while others contain decarbonated soils rich in iron & oxides. 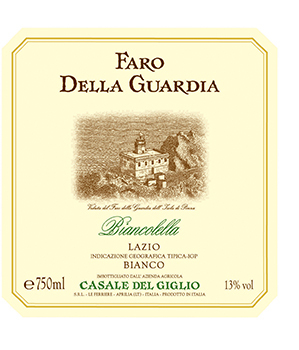 Uncommon blending of varietals & judicious usage of barriques add to the mystique behind this winery and their heady wines.